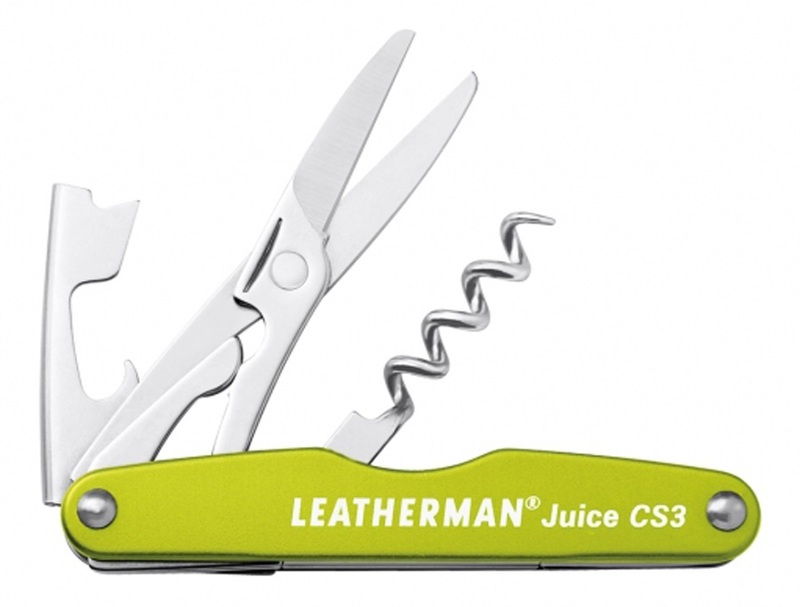 The Juice CS3 from Leatherman gives you a pocket-sized multi-tool with four handy tools to see you through a night beside the campfire or relaxing in the garden with family and friends. 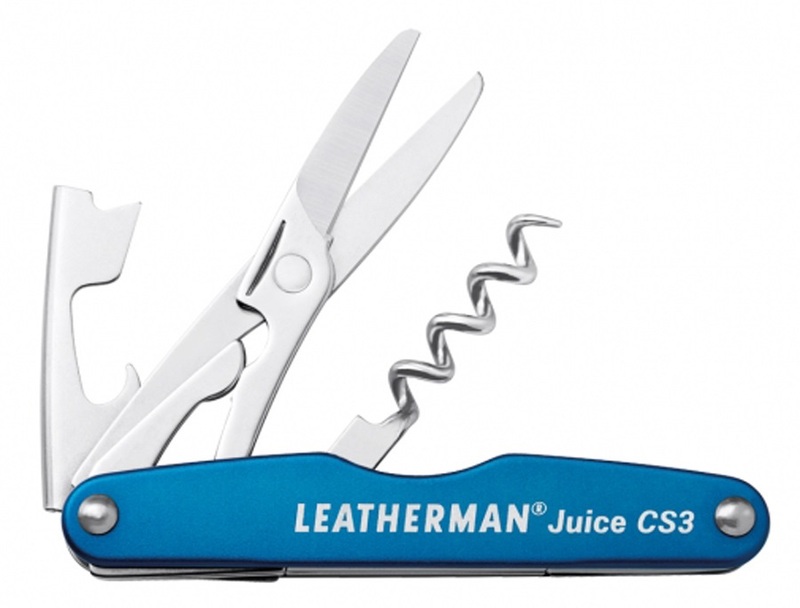 Great for surf trips, with a bottle opener and corkscrew at hand for kicking back on the beach after a hard day in the ocean. 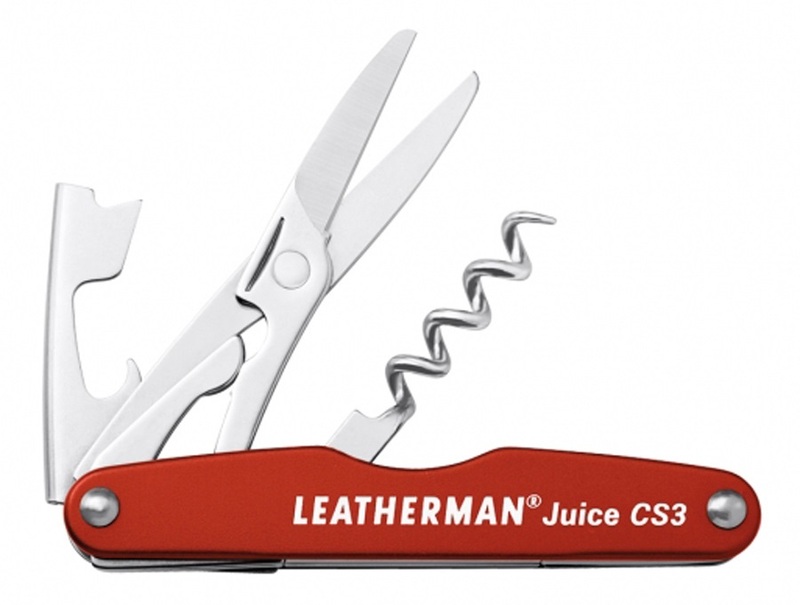 the Juice CS3 gives you Leatherman's renowned quality and function with their unbeatable construction. A lightweight, indispensable companion to any adventure and perfect gift for the outdoor enthusiast in your life.